Jed needs a miracle. If he can’t complete his quest within a year, he will die. If he can, he will become immortal. Jed and Kassia know that time is running out. 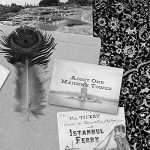 And when their enemies hunt them down in Paris, the friends flee to Istanbul to reveal its age-old secrets. But they know that the biggest clue to the mystery is Jed himself. Who is he? And what is hidden in his past? 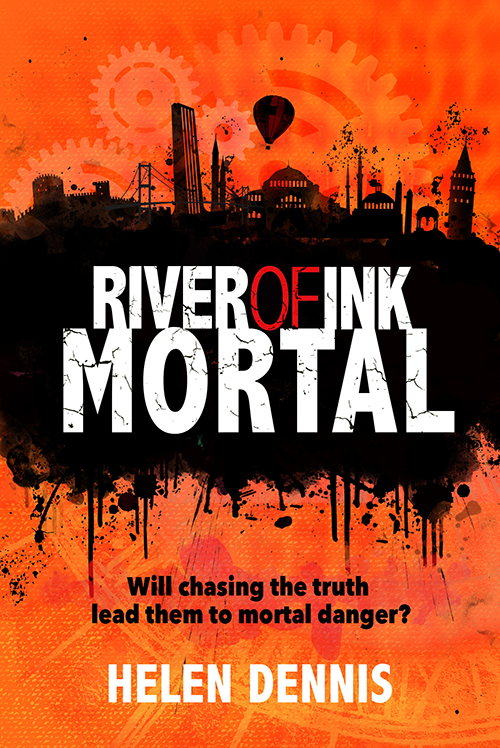 Find the answers in the third instalment of this action-packed series full of adventure! And make sure to check out the illustrated narrative running through it too, as you work to solve the mystery alongside the characters in the story.